Codemasters and Koch Media have released a brand new trailer showcasing two classic Williams cars for F1 2017. 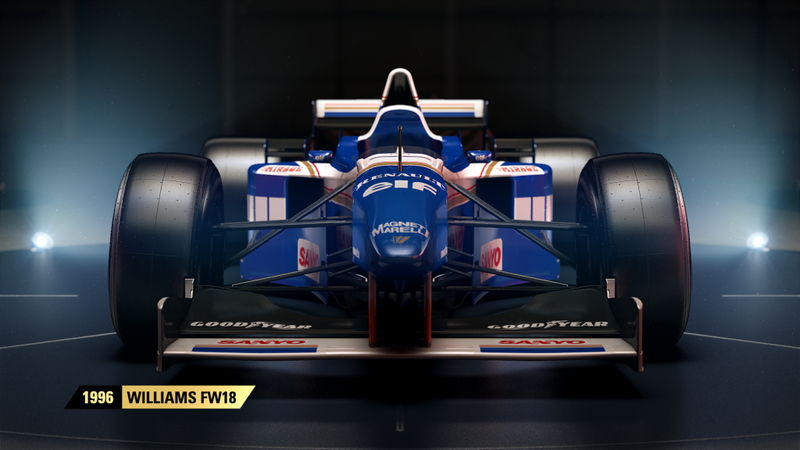 The 1992 Williams FW14B and the 1996 Williams FW18 will be playable in F1 2017 when it releases on Xbox, PlayStation, and PC on August 25th. The Williams team are the latest team to have their iconic cars recreated for F1 2017. Driven by Nigel Mansell and Riccardo Patrese during the 1992 Formula 1™ season, the FW14B was the dominant car in which Mansell won the Drivers’ Championship, with a then record breaking nine wins in the season. 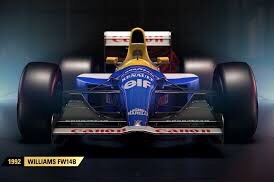 The FW18 was the most successful car of the 1996 season, winning 12 of the 16 races, with Damon Hill triumphing eight times to Jacques Villeneuve’s four, winning Hill the Drivers’ Championship title, and Williams the Constructors’ Championship. So far eight of the twelve F1 classic cars have been revealed and in the coming weeks we can be on the lookout for more information on the remaining four classic cars that will be in F1 2017.